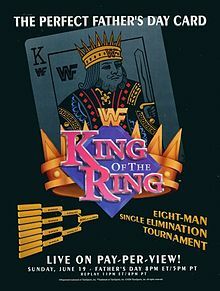 The first King of the Ring, on Pay-Per-View, took place in 1993. The winner of the tournament was Bret Hart, who defeated the legendary likes of Razor Ramon, Mr. Perfect, and Bam Bam Bigelow in one night. 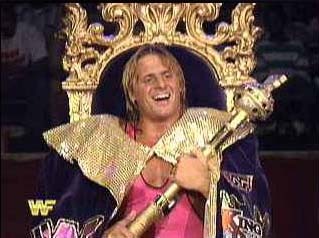 Just one year after Bret took the crown, another Hart, Owen, won it all. 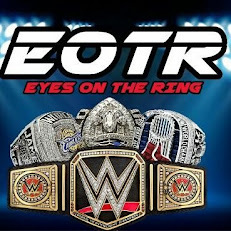 This helped add fuel to one of the classic rivalries in the history of the WWE, Bret vs. Owen. 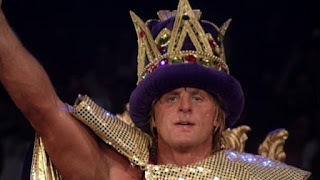 Unlike Bret, Owen soaked up the accolade of king, using the moniker the “The King of Harts,” which he introduced during the coronation, to add to his heel persona. It was a piece of the puzzle that added to the sibling rivalry. Owen’s path to the crown was arguably less competitive than big brother’s. 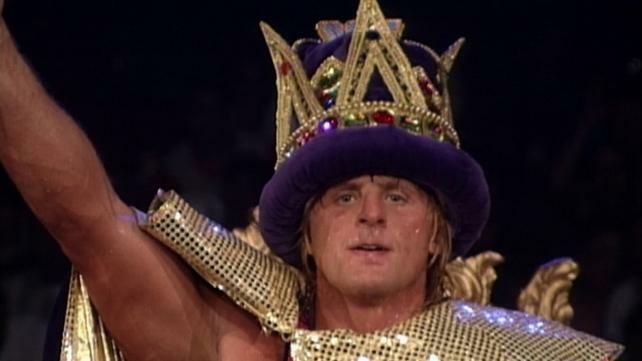 In the first round, he defeated Tatanka, who had lost a ton of steam after starting off his WWE career with an impressive undefeated streak (ended by Ludvig Borga). This match won’t really satisfy you in a historical sense, but it was the first step in Owen’s journey. He won by using the very unexciting reversal of a sunset flip. In the match that would decide the next opponent for Owen, Jeff Jarrett was basically upset by the 1-2-3 Kid. But Jarrett made sure he’d walk away with some redemption, piledriving the Kid several times after the loss. Softening up the Kid, the writing was clearly on the wall that Owen would skate to the finals, and he did with a quick victory. No 1-2-3 magic on this occasion! The finals gave Owen his toughest opponent, Razor Ramon. I’ll always feel as if Razor should have had even more success during his WWE run than he did. He should have had the Heavyweight Title at some point, if not even just a chance to be in the same conversation as champ. 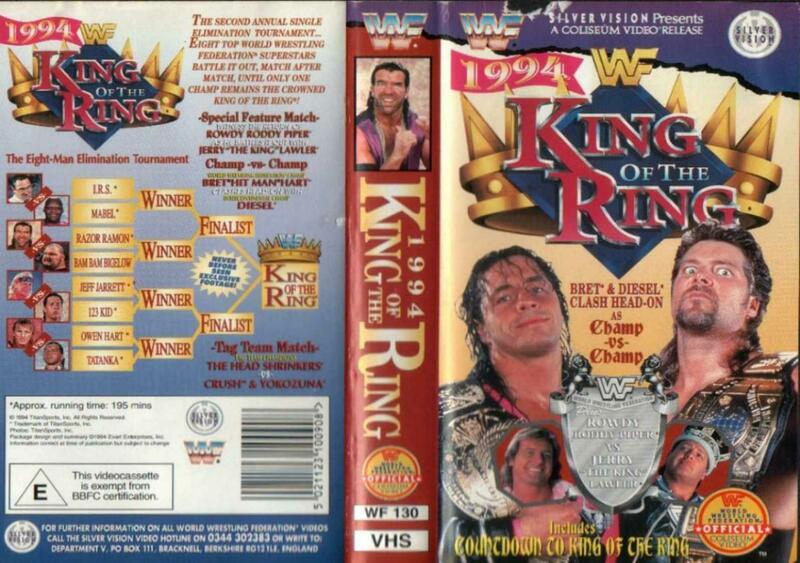 Sure, the IC Title had more value back in ‘94, but I still feel like it was a missed opportunity for the company. Nevertheless, this match had a few close calls which had you feeling like Ramon was going to capture the crown. And quite frankly, at the time I thought he’d pull it off. But then, Jim Neidhart, who turned heel earlier in the night by abandoning Bret Hart during a double-team by Diesel and Shawn Michaels, came down to ringside and gave Owen a helping a hand. Once Ramon ended up outside the ring, Neidhart delivered a beat down on Ramon, allowing Owen to capitalize and eventually pin Ramon for the win. 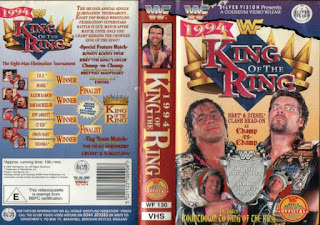 With a WrestleMania victory over Bret and the King of the Ring crown under his belt, the stage was set for a build toward Summer Slam ‘94. If you want to go back into the annals of time and witness one of the greatest cage matches in WWE history, if not wrestling history, then you should check this one out.